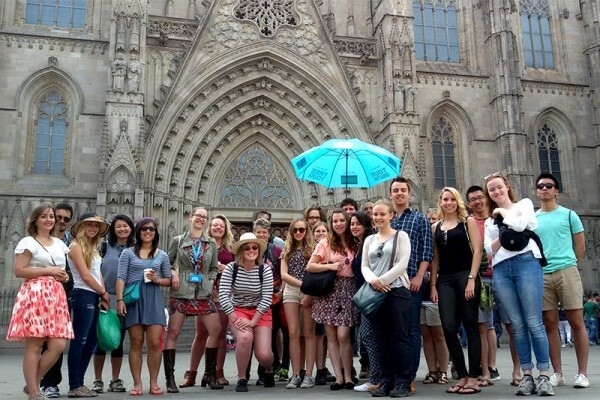 What better way to get acquainted with a new city than getting oriented on foot during a Barcelona free tour and meet new people, possibly new travel companions. After getting to know the city’s atmosphere, history and things to do, you'll be able to immerse yourself into this Mediterranean culture like a local. 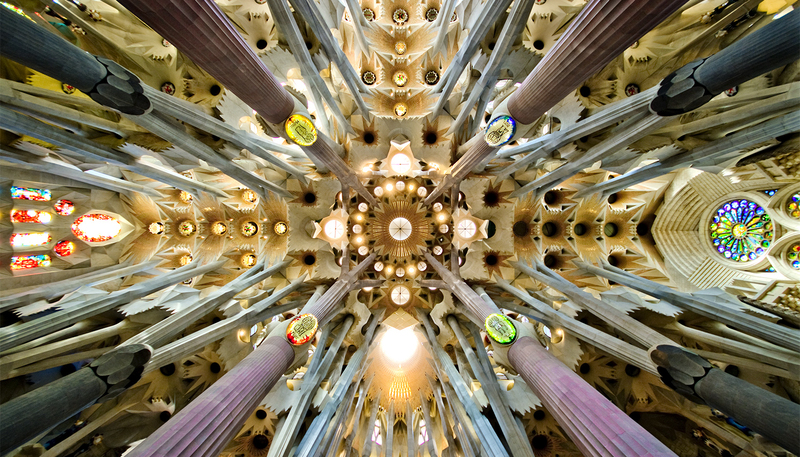 When talking about Barcelona, one must mention La Sagrada Familia. Although I have the façade on my “favourites” list, the interiors had an even greater effect on me. Don’t miss the beauty of the church from the inside while the small exhibition about connections between nature and architecture adds to the experience. You’ll also see the church at a very special stage as it’s still under construction until at least 2026-2028! Dog day afternoon? Spend some time lazing on the beach to take in the sun or surf the tides at Barceloneta to keep fresh. Be sure to leave your valuables at the hostel while taking only your towel, swimsuit and some cash for a refreshment or two. Keep it simple, light and fresh when it comes to dining. Tapas and seafood are obvious choices for a local experience. 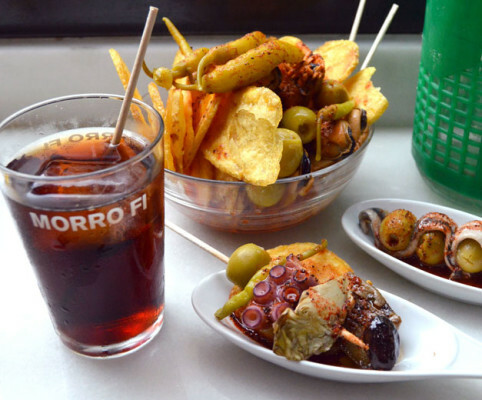 But you must also try pintxos, a tapas on a piece of bread as well as vermouth, originally an Italian spiced wine quite popular in Barcelona. 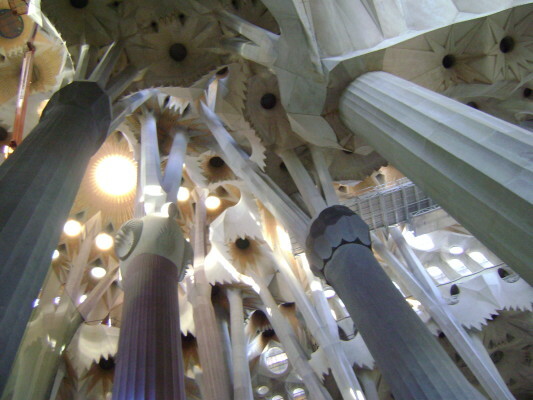 Whether an architecture lover or not, Barcelona is a city filled with stunning works of art, an open air museum per say. 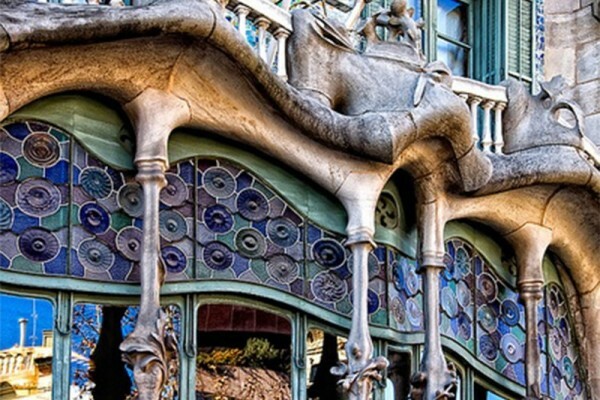 Enjoy Gaudí’s genius and modernisme either through a thematic free walking tour or on your own. Don’t miss the highlights of La Sagrada Familia, Park Güell, La Pedrera as well as little off the beaten track by tourist groups Palau Güell, Casa Batlló, Torre Bellesguard and Casa Vicens. Skip crowds and enjoy an afternoon out in the nature. Getting up to the top of Mount Montjuïc takes a bit of legwork but it's worth it, I promise. 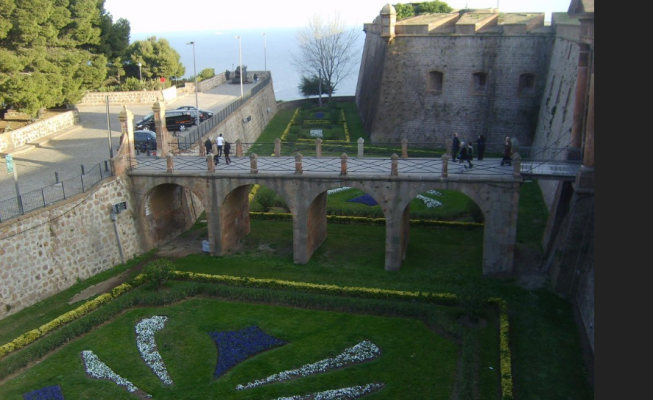 You’ll find yourself in a green area next to the castle with the same name along with many cultural institutions. Bring some pastries, a couple of Estrella beers and friends for a lovely time! And between July 1 and August 5 be sure to check out the daily program of the Sala Montjuïc festival where you can taste local wines and relax watching great movies. 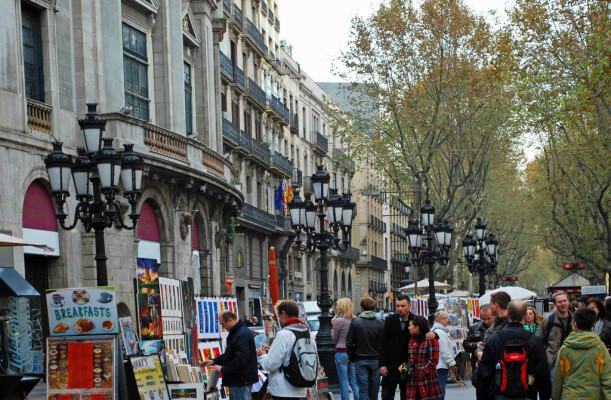 The street begins from the spectacular Plaza Catalunya and ends at the city harbour. It’s the beating heart of the city with a huge food market and excellent street artists. And of course you have to get in on the action when FC Barcelona is playing. It's especially wild when the local team wins against Real Madrid! One of the world’s most innovative music festivals begins in just a few days. Sónar runs between June 16-18, so don’t wait and book your trip to Barcelona to enjoy music from over 100 bands and DJ's including Anohni, Boys Noize, Fatboy Slim,James Blake and Skepta. You can find even more cool names and the full list of artists on their official site. If you're in the city on a weekend, you're in luck. You can visit many museums for free every Sunday after 3 pm! Free entry is included at Barcelona History Museum, Picasso Museum, Ceramics Museum, Ethnology Museum, Botanical gardens, Blue Museum and many others. Have time and want to see more of Catalonia? 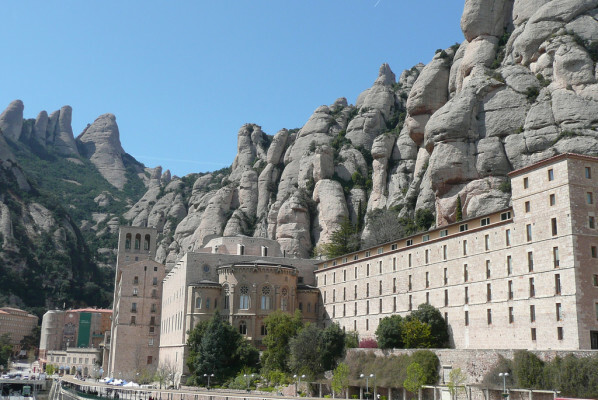 Take a day trip to Montserrat Mountain and Monastery, just an hour away from the city with free entry, great views and peace. It's a great blend of nature and religion. Or for a slower-paced atmosphere than Barcelona, opt to visit Girona with a population of less than 100,000! It's known for ancient architecture and vibrant nightlife, perfect for a quick weekend getaway. Barcelona waits for you! Happy Travels!